Christmas is in two days how exciting is this ?! 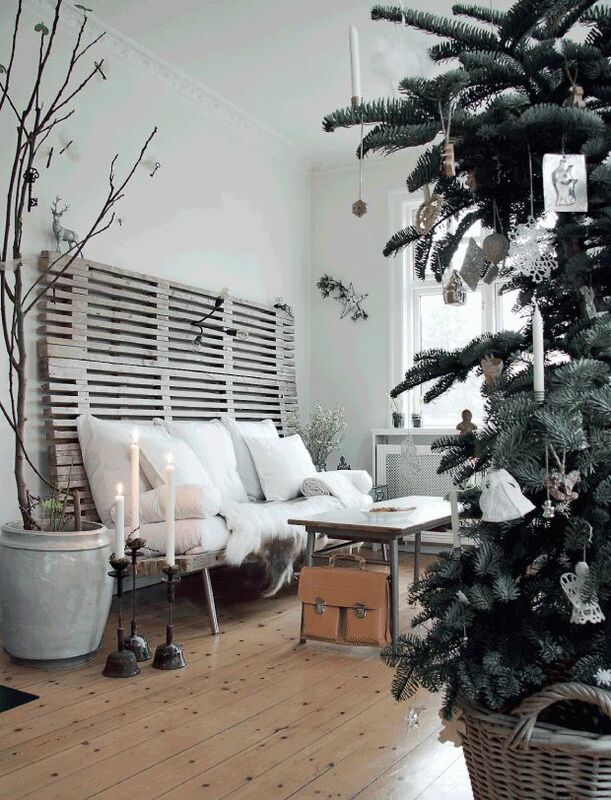 So I thought of sharing my Christmas interior inspirations with you. 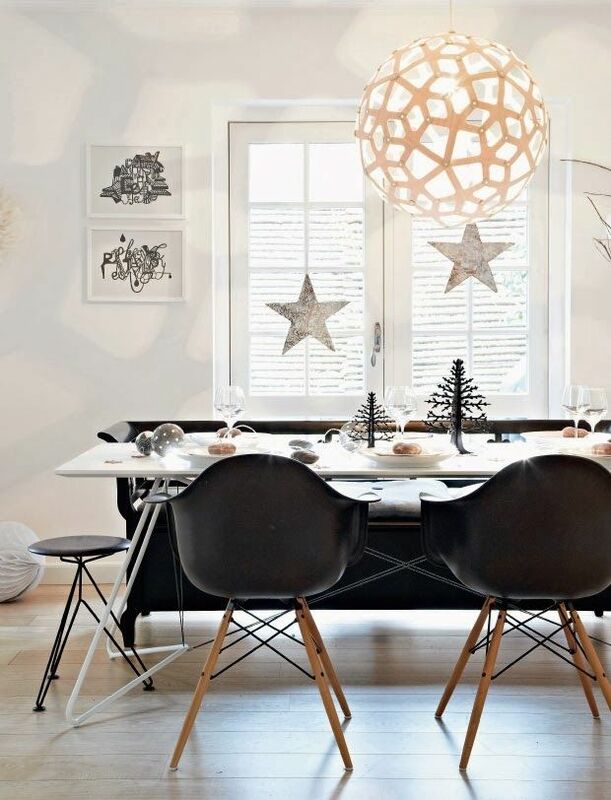 Who does not love a nice and stylish christmassy interior ? Christmas is also a great period of the year to express your decor skills. Hope those inspirations will find you well. 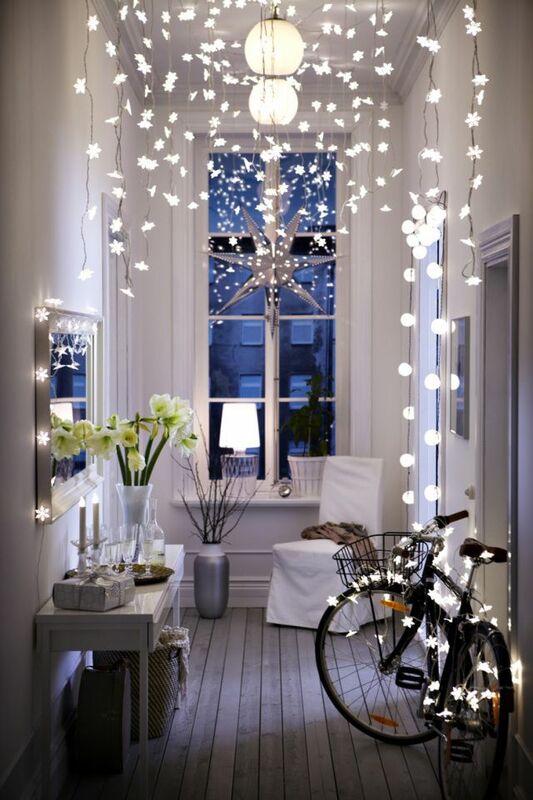 So beautiful, love the Christmas decor! Love these photos - thanks for sharing! These are some beautiful inspirations! I love how clean everything is. 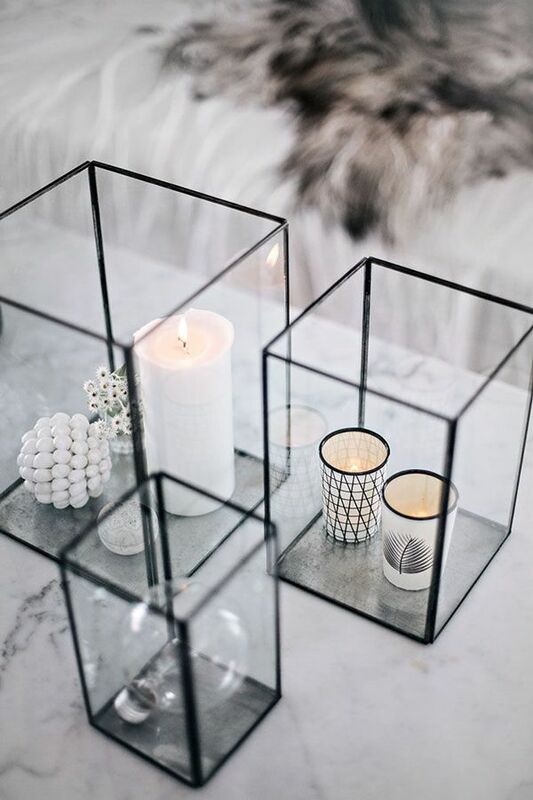 These are perfect Christmas decor!! Such great inspo! They all look so rustic, I love them all. I wish my house could like like that. Great inspo. 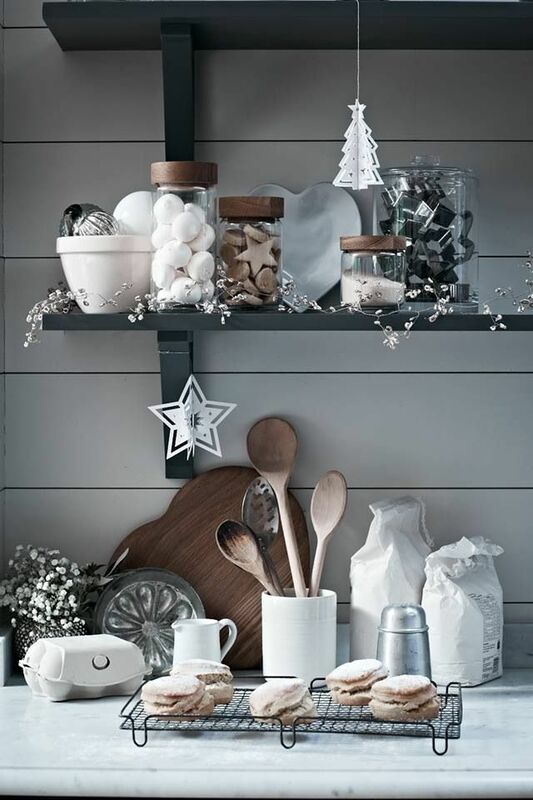 Love white and golden details for Xmas! Amazing inspiration!! Have a nice Holidays! 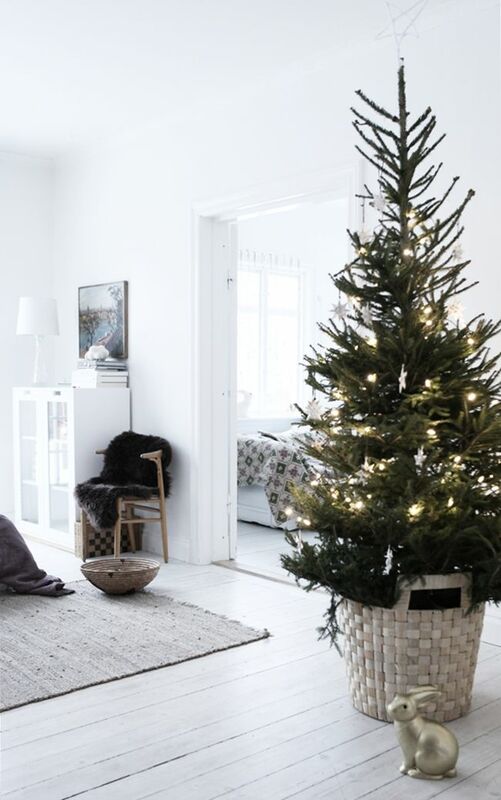 Oh wow, I'm loving all the inspiration for Christmas decor you've shared here! I want the season to last forever, there is indeed something magical about it :) I hope you're having a lovely day so far and thanks so much for sharing! loving all these inspirations! thanks for sharing! Nice photos and inspiration, love it! 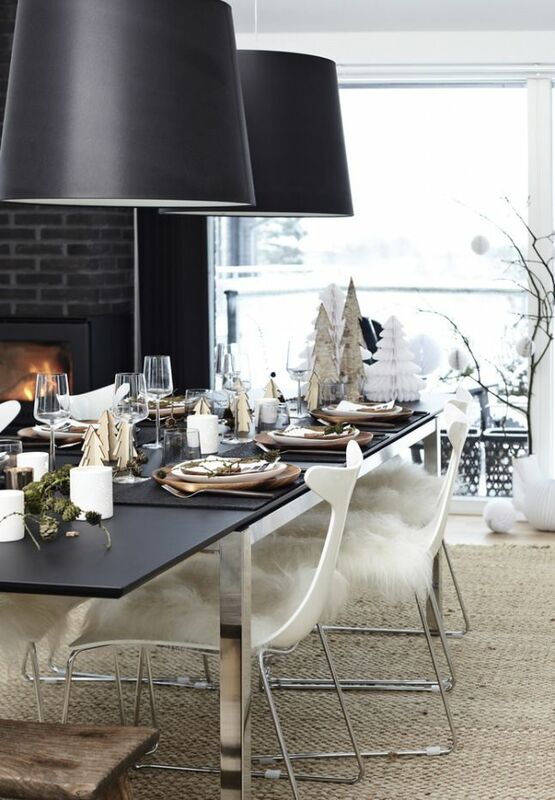 Loving this interior holiday inspo! 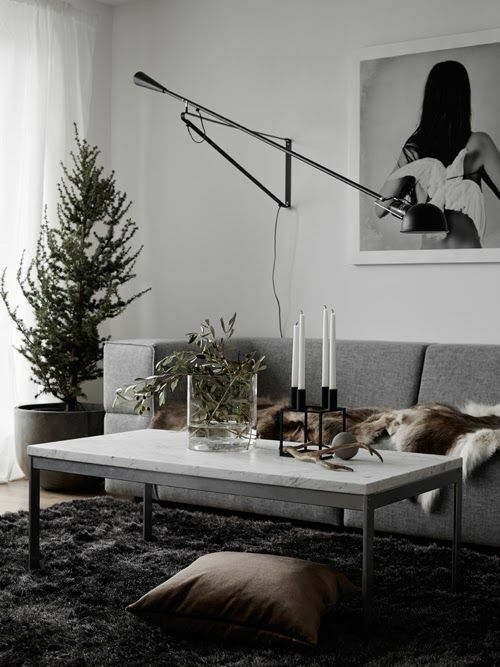 Love the interior design posts so much, thanks for sharing this inspiration! Check out my latest article WHITE LACE FOR VEGAS if you have some time! Such great inspiration! 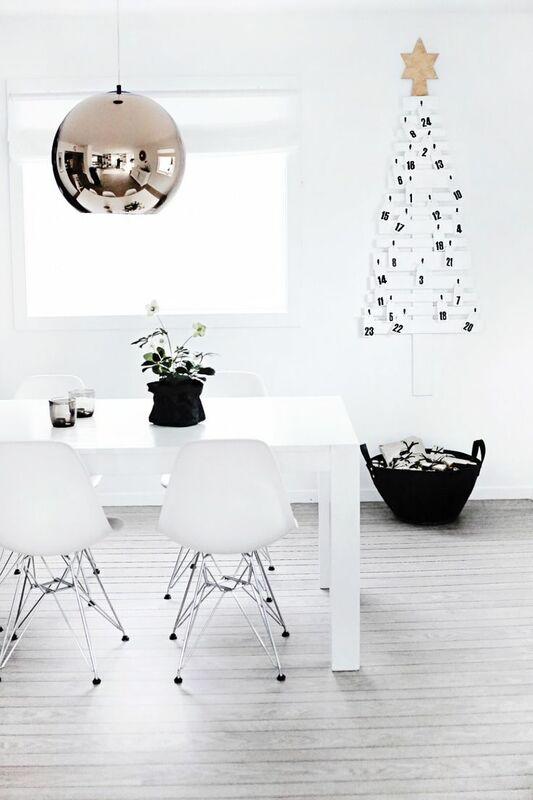 I am loving all of the fuzzy textures paired with clean white walls! I’m glad I found out your blog via bloglovin!